The Bombay high court on Saturday ruled that all the Wakf-related cases filed henceforth would be tried by the civil court till the government sets up the three-member tribunal. Further, the decisions taken by the single-member tribunal in all the cases admitted on or after November 1, 2013 would stand null and void. The court order delineated that there was supposed to be a three-member tribunal as per the Wakf Amendment Act, 2013 that came into force on November 1, 2013. The state government has failed to constitute such a tribunal and continued with the single-member tribunal. 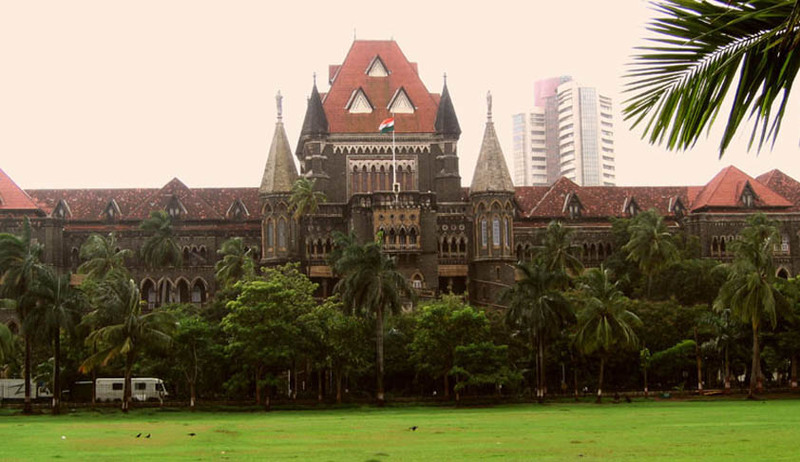 A single member bench of the Bombay high court headed by Justice Rajesh Ketkar has ruled that single member tribunal possess no jurisdiction to try the cases after the act came into force in November 2013 and hence, all the decisions taken so far would be treated as null and void. According to the amendments, one person, who shall be a member of the State Judicial Service holding a rank, not below that of a District, Sessions or Civil Judge, Class-I, who shall be the chairman of the tribunal. The second member shall be an officer from the State Civil Services equivalent in rank to that of the additional district magistrate, while the third member to be appointed on the tribunal should be an expert having knowledge of Muslim Law and jurisprudence. It is alleged that the state government has been very lax in its approach since it has not even appointed a survey commissioner for the wakf properties. Justice Ketkar concluded that the Wakf suit instituted before a single member tribunal is not maintainable and consequently the plaints are liable to be returned for presentation before the appropriate civil court. The High Court said that the suits and proceedings instituted prior to November 1, 2013 before single member tribunal will continue to be tried by the said tribunal. Moreover, the court stated that on and after November 1, 2013, being the date when the Amendment Act came in to force, a single member tribunal has no jurisdiction to entertain and try disputes referred in section 83 (1) of the Act, suits or any proceedings instituted on or after the act coming in to force, cannot be tried by a single member tribunal. The court also opined that The question whether the suit properties are wakf properties or not, is not a pure question of law. It is a mixed question of law and fact. The court order said that parties would be required to appear before the tribunal on 15 September 2015.